'There is so much to say on this topic, it is heartbreaking but real. Tribalism has been and is still been practiced today. Lagos is home for everyone, our generation knows better too. Let's not let this come in between us, the OBA's statement was ignorant but do we really blame him? We all at some point in our lives have been on the receiving end of acts of tribalism. Let's take out the tension and be real with each-other. Our parents generation practiced tribalism openly and they were not corrected. 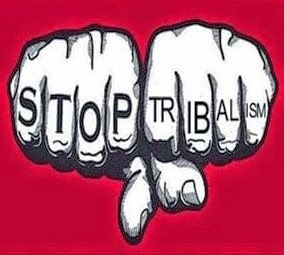 In some homes befriending people from other tribes was frowned on, marrying from another tribe is still being frowned on today, tribalism even from people of the same tribe is real too. What we need is to educate and not instigate. I had Igbo friends growing up, I was the only Yoruba girl in the midst of Igbo girls. Did they make fun of me? Sometimes but it wasn't out of malice. We lived, we loved and we are still very close. I have had a friend's mum tell me "haaa omo ondo ni e? Mi o mo ooo, a kin ba ondo sore" meaning - I'm from Ondo? She didn't know.... 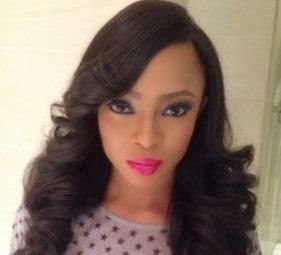 If she had, she won't let her daughter befriend me cos they don't like Ondo people, Ondo and Ijebu don't mix... I was shocked. She went ahead and said "You Ondo people are wicked".